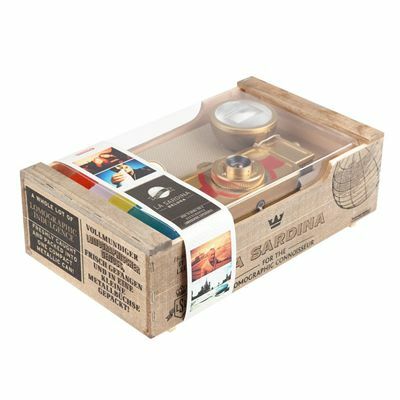 The Lomography La Sardina Beluga features not only easy-to-use focusing with 2 simple settings to choose from, 3 distance settings and different colour filters, but also the Lomography's most powerful Fritz the Blitz flash ensuring super-strong night shots. 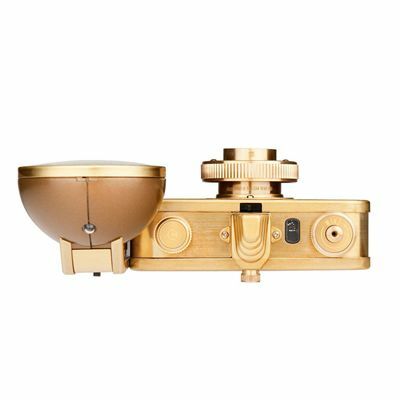 It offers a mind-blowing wide-angle lens with an 89 degree field of view, as well as the Bulb setting that is perfect for long-exposure experimentation. 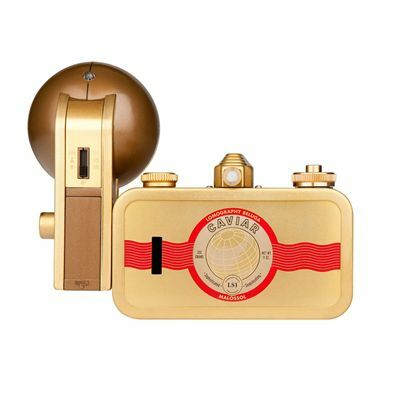 In addition, the camera has the Rewind Dial and MX Switch for multiple exposures. The Beluga comes with a fixed aperture and can be loaded with any kind of 35mm film. It is supplied in a fine wooden box with “The Caviar Diaries”, a book written by a Lomographer wil6ka. 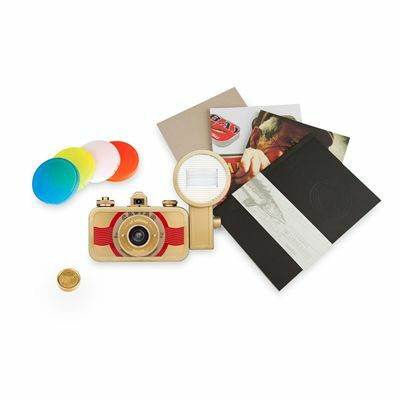 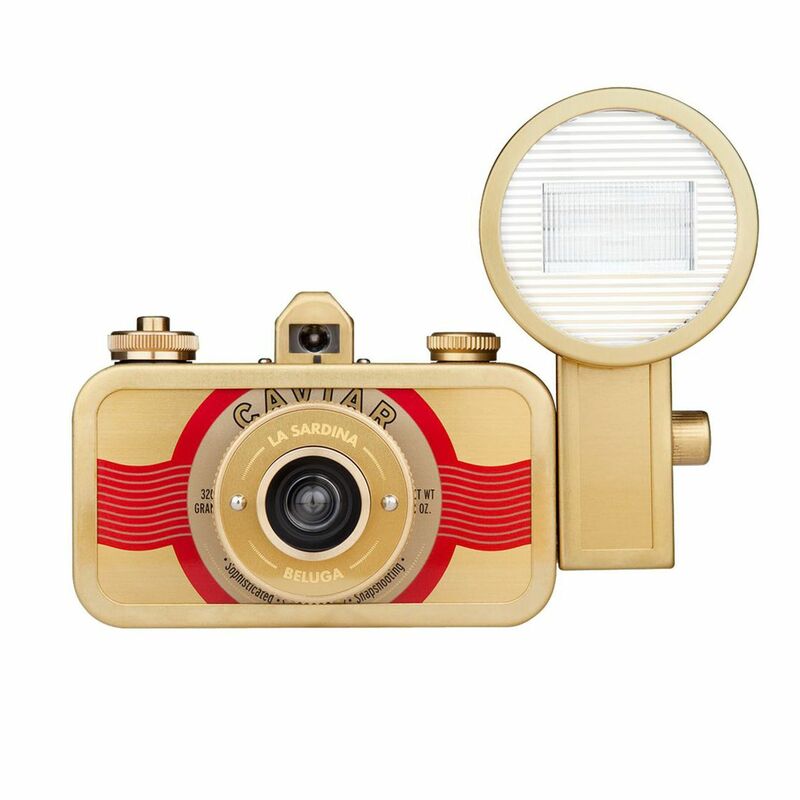 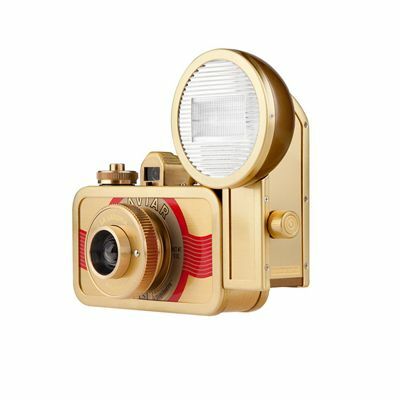 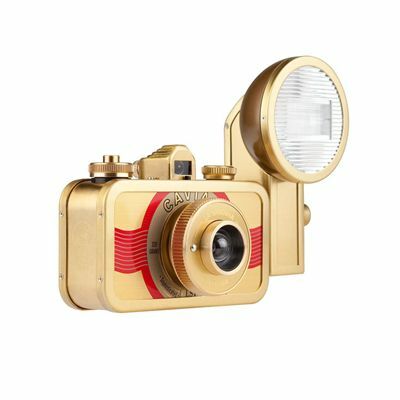 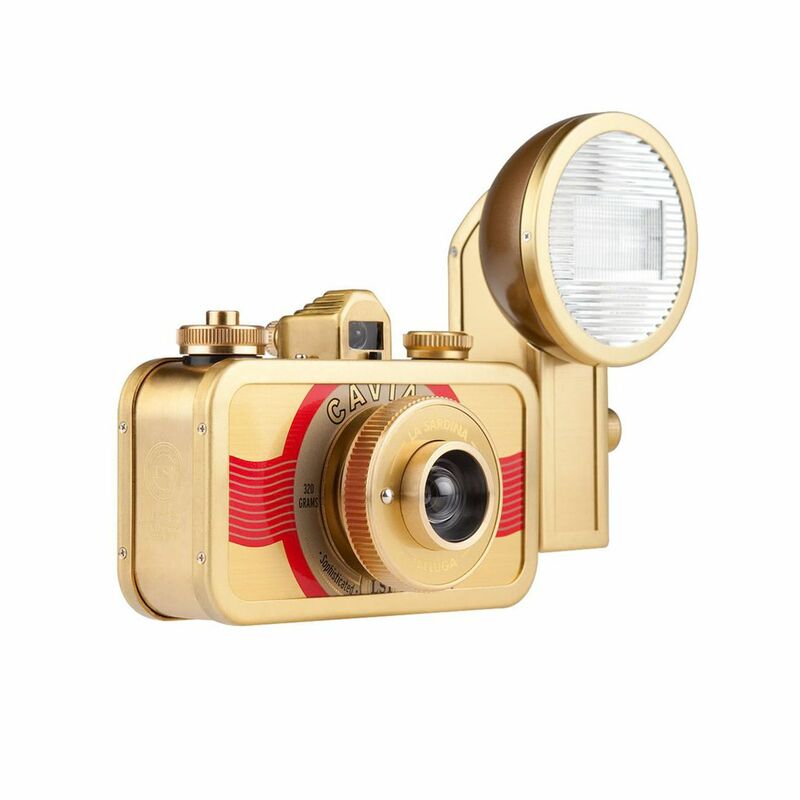 for submitting product review about Lomography La Sardina Metal Edition Beluga Camera.